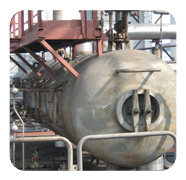 Boiler design shall meet all the above requirements. 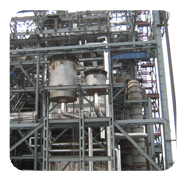 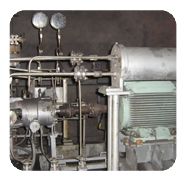 To facilitate heat recovery thereby Steam Generation for e-power or process steam and at the same time ensure continuous operation of COKE OVENS (Up-Stream) and Steam Turbine Generator (Down-Stream), we have developed suitable and highly custom built WH Boiler solution.This is based on our experience in finding custom built solutions for a variety of applications like Copper, Zinc, Lead, Sponge Iron, Carbon Black, Pig Iron & many others. 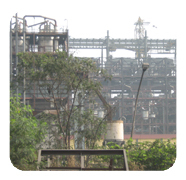 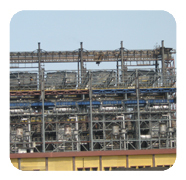 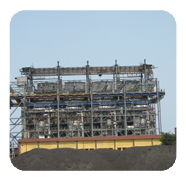 TSPL is the first Indian Company supplied 8 x 60TPH Waste Heat Recovery Boilers for Coke Oven Batteries for JSW STEELS, Bellary against stiff International competition.